anyone been out this year around here? been too busy at work the first weekend, but i usually wait till the second or third weekend to start my season anyway. 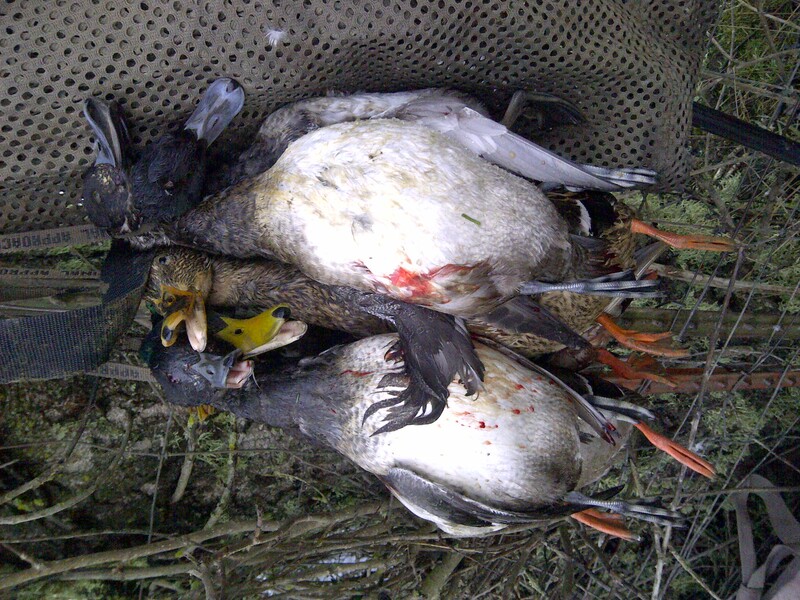 The 2012 waterfowl season has came and gone. 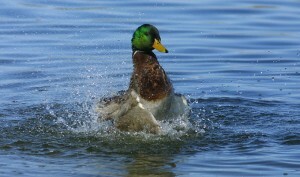 It was a very successful season in the fields for geese and the waters for ducks. The 2012 season was one of my best season, and the best in the past few years. the past few years I have had great hunts but, this year I had outstanding hunts. looking forward to the spring season that is coming up at the end of the month and hoping to do good on that.